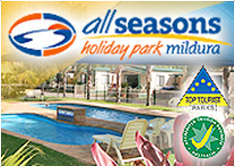 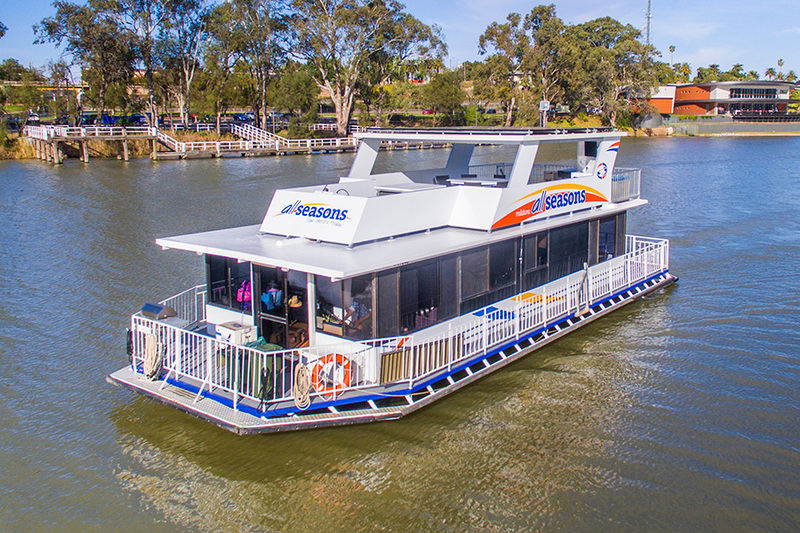 Offering accessible travel for everyone. 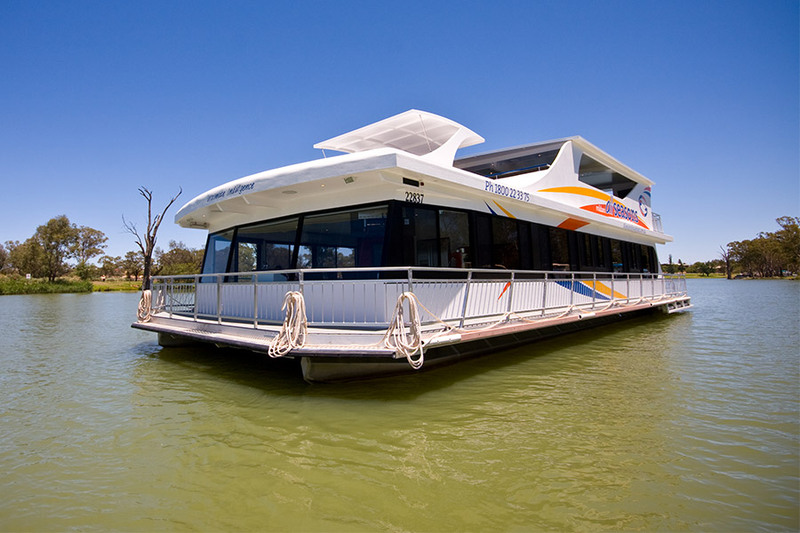 Our houseboat Pure Indulgence was designed and built to allow wheelchair access onto and through the boat, allowing a holiday to be experienced which otherwise was not available. 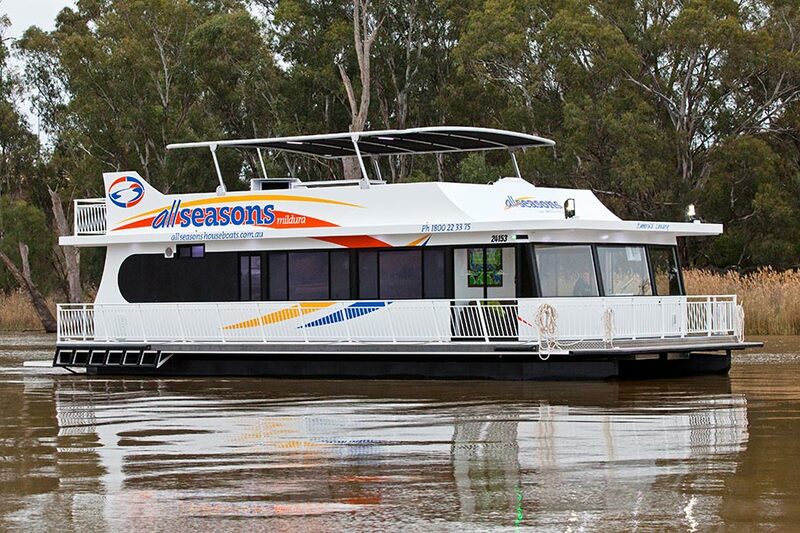 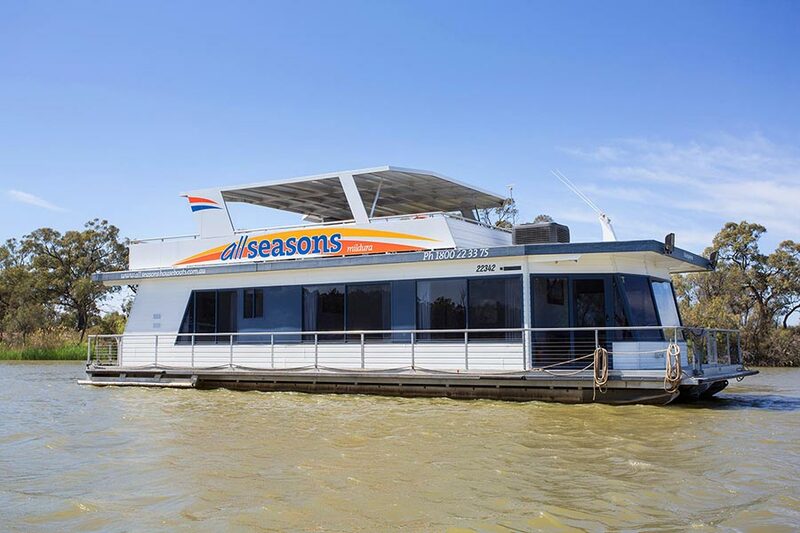 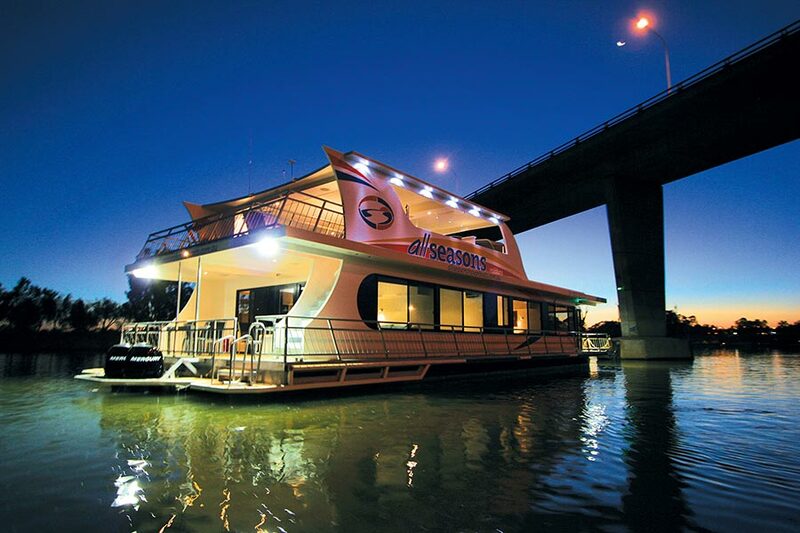 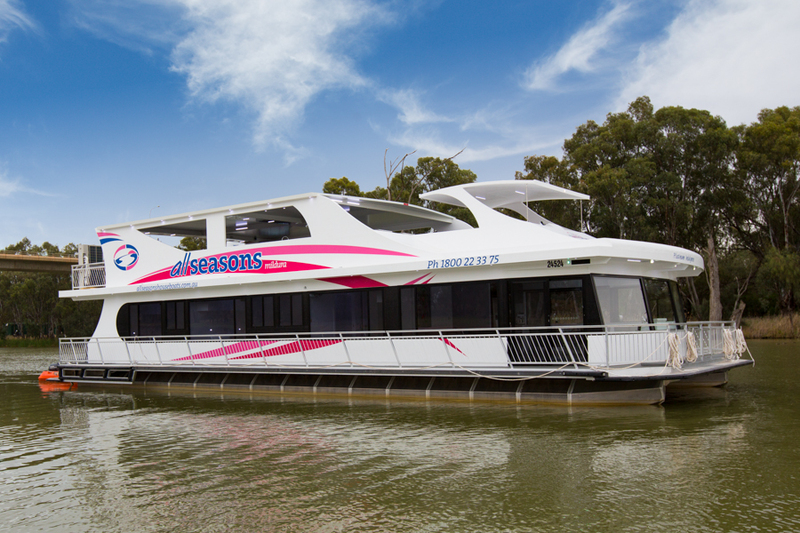 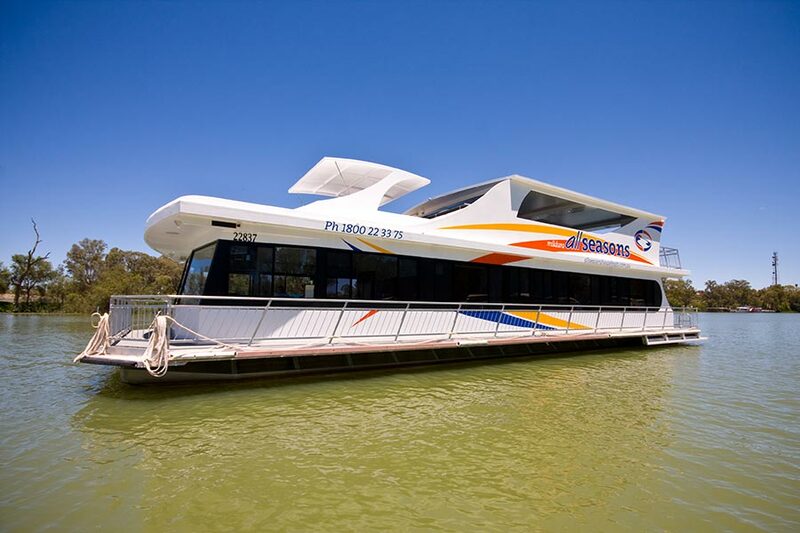 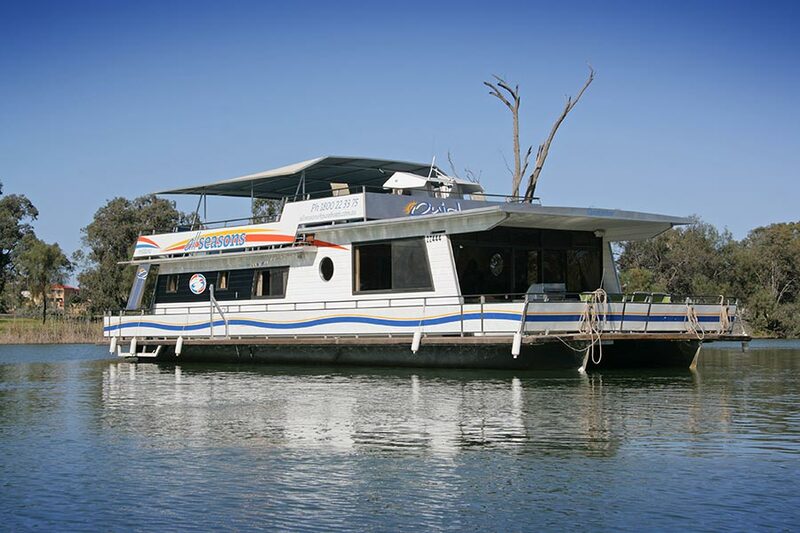 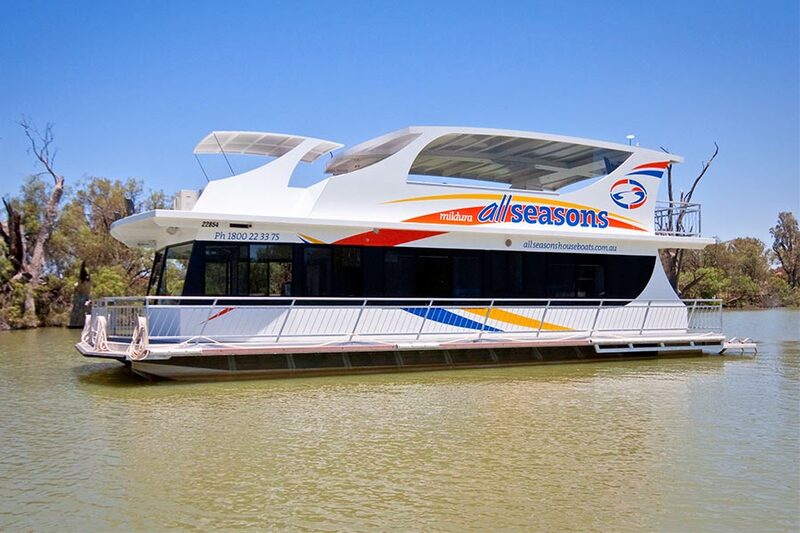 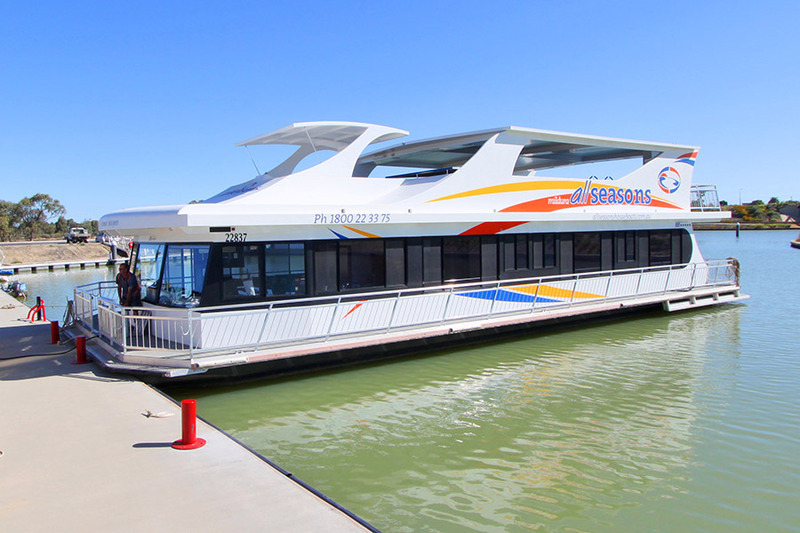 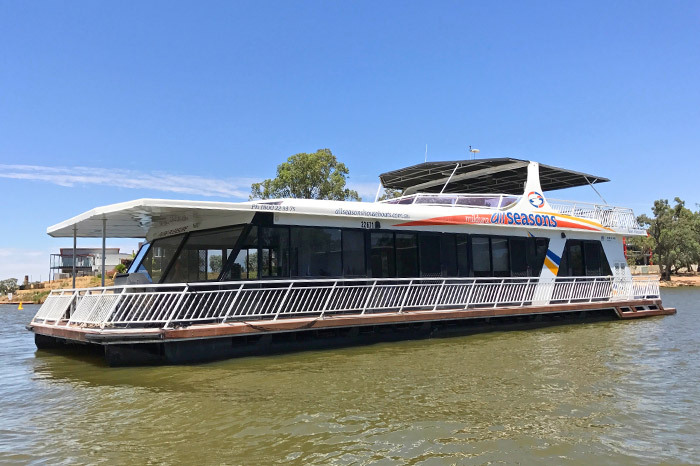 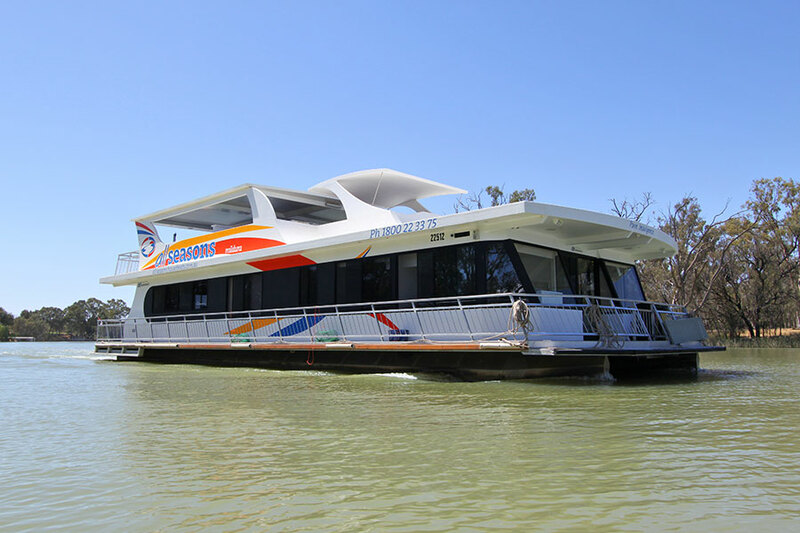 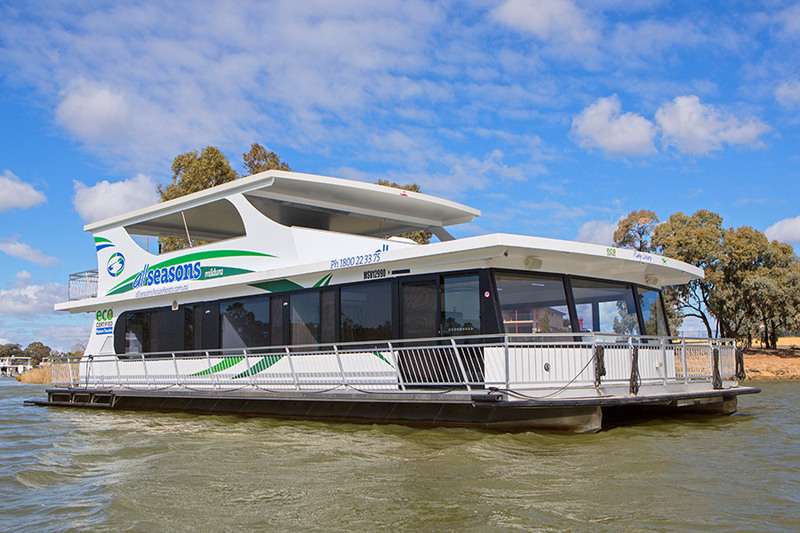 This is one of the few houseboats on the Murray River with disabled access. 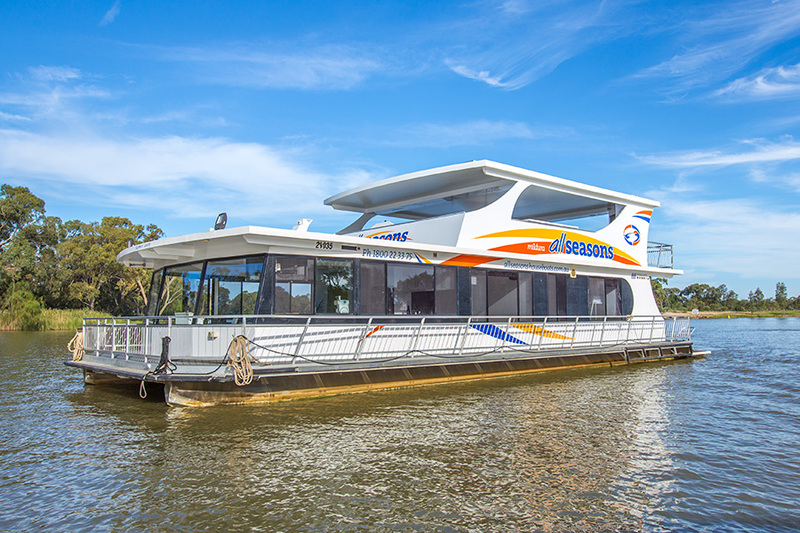 Pure Indulgence comes with a double plank ensuring smooth access onto the boat, a wide corridor down the center of the boat and a bathroom with a wheel in shower and basin. 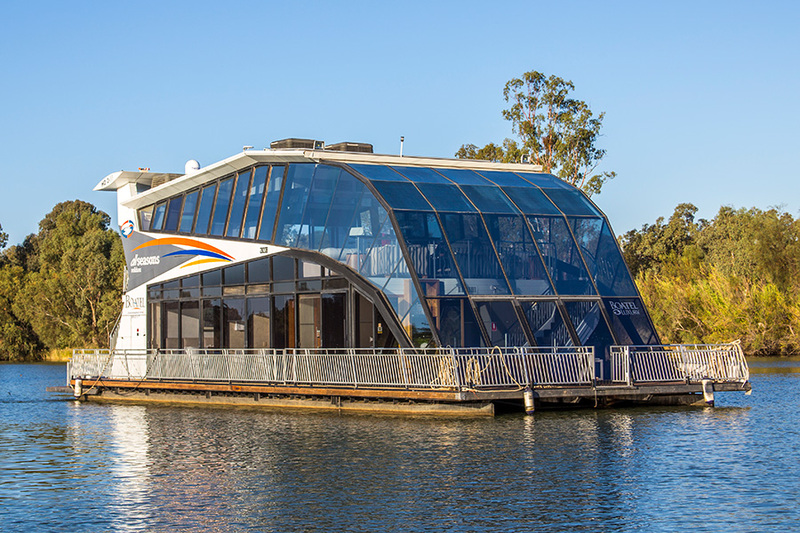 The front bedroom provides ample room for a wheelchair and / or additional equipment if necessary. 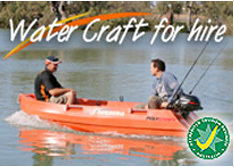 Additional equipment can be hired locally if required. 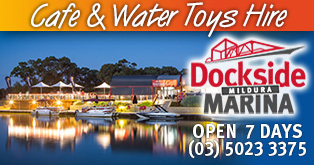 From the car park, wheelchair access is available throughout the marina and down onto the docks where the boats are moored.